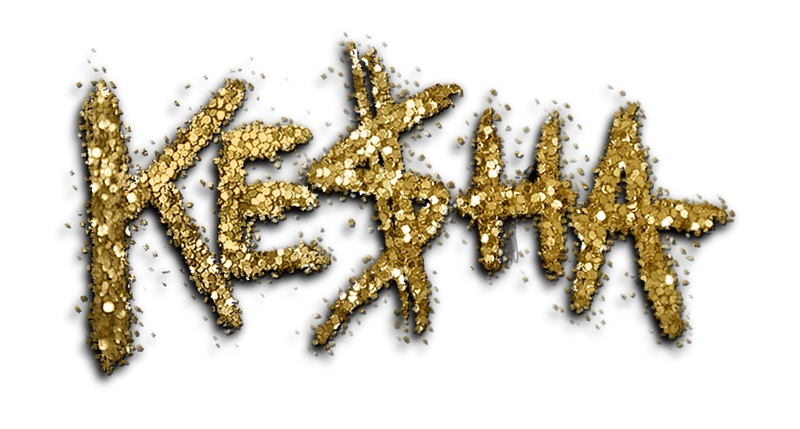 It’s been a while since Ke$ha fed us a dose of electronic pop and like her previous tunes, this is scarily addictive. ‘Die Young’ probably wasn’t the most PC of song titles but it’s rather fitting when this year alone Ke$ha has apparently perished once or twice… that’s what the tweeters tried to make us believe. So this track is a nice ‘screw you’ to the haters. Ke$ha hasn’t disappointed with yet another catchy dance track and after listening to it once, I already felt the need to jump around my gaff and then quite possibly wake up in my bath like the singer has done herself. Ever the lyricist, Ke$ha entices me to party hard by singing ‘let’s make the most of the night like we’re gonna die young,’ relives my many weekends by suggesting ‘downing shots,’ and describing most teens by mentioning party dwellers ‘stripping down to dirty socks.’ You’ll remember how instantly you loved ‘Tick Toc,’ well we’re have to announce that this is yet another belter….